Breakfast time is always a huge rush but this meal is so important to how we feel for the rest of the day. That's why smoothies are such fabulous options. 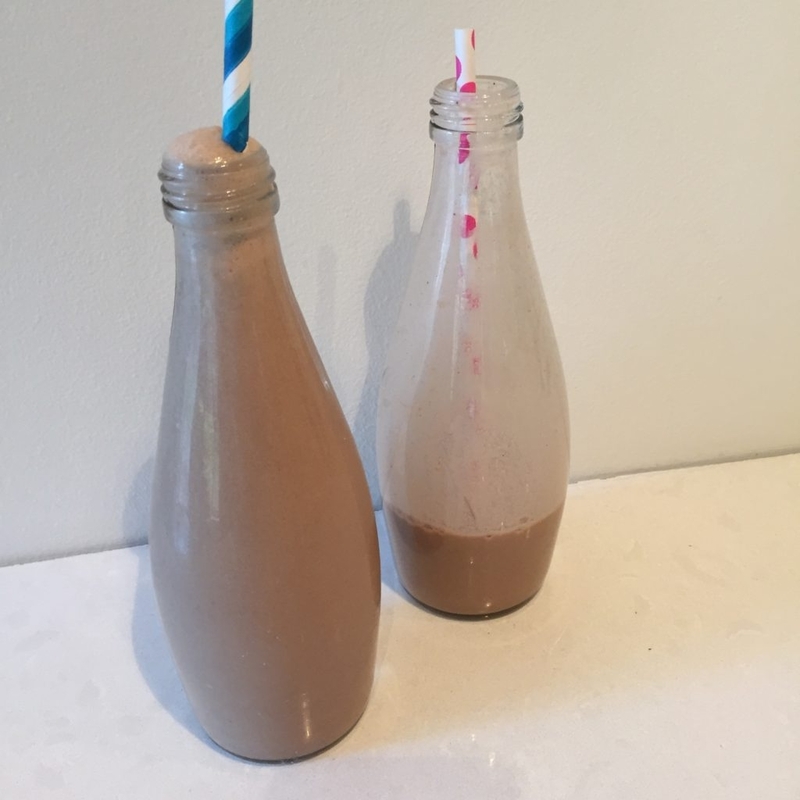 This smoothie is a regular favourite with my kids (hubby & I too). All it takes is 5 minutes to gather the ingredients, blend and pour. Place all ingredients together in a high speed blender. Blend until smooth.